Ok anyhow, i’m a little delirious from massive gift guide planning, inhaling the smokey smell from fires all over socal (our wishes go out to everyone who is dealing with the fires first hand - be safe! ), and shopping like crazy online right now… I’ve been meaning to post these, and only after getting far too distracted by them a few times, here we go! 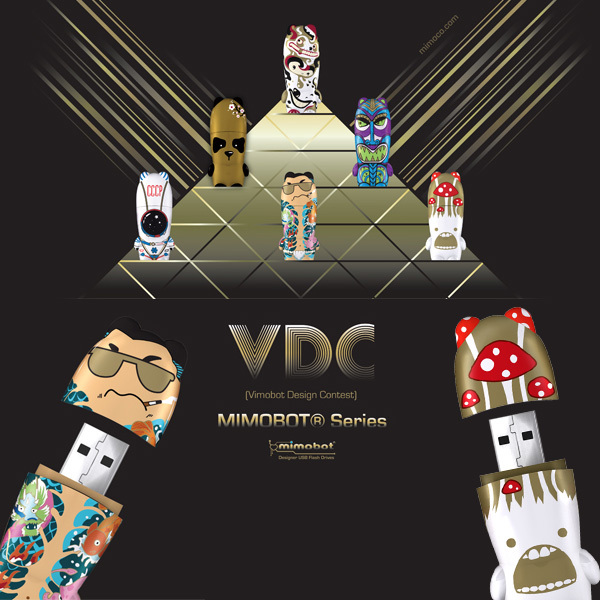 As the press release says, “Boston-based design studio Mimoco releases Vimobot Design Contest MIMOBOT Series, the company’s first community-designed collection of MIMOBOT designer USB flash drives, preloaded with all-new mimoZine Digital Magazine Issue 4.” And the new goodies are so tempting, i love the new wallpapers and icons! 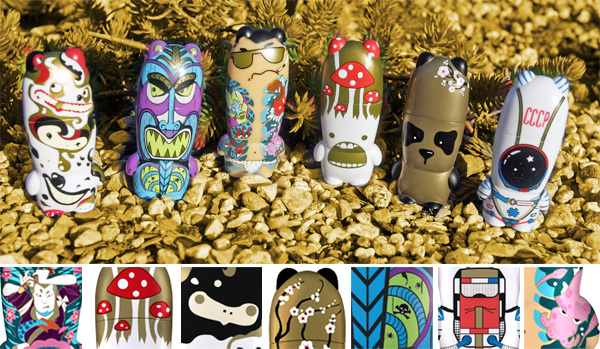 You have to check out the close up images of the new designs on the next page ~ details like the mushrooms, hidden spiders and skulls in the tiki, squid in the tattoos, cherry blossoms down the backs, so much to see in these little guys! 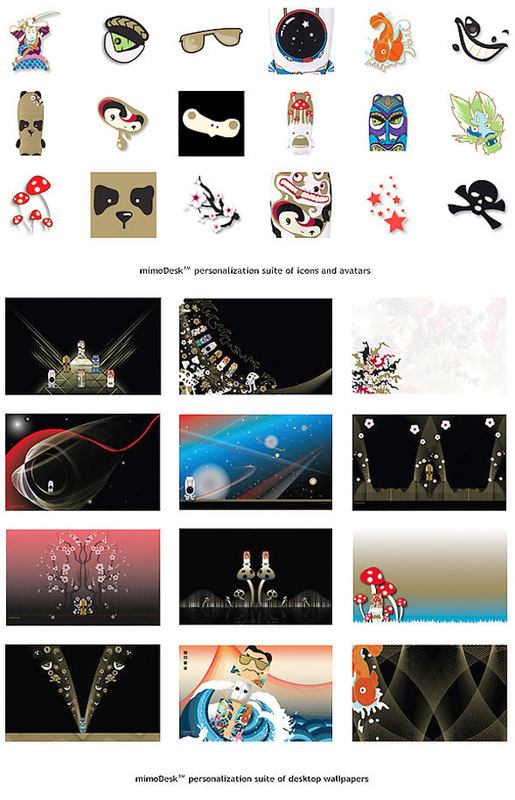 I’m currently tortured picking between the Mimoshroom by Bananafromcanada, Golden Panda by Shandurrah, and Yakuza by Eetteekers… check out the MANY pics on the next page! Wait! Seriously?!? They have little jackets that come with them? XD I’m totally getting one b4 xmas, thanks NC!